Pick up the plants you pre-ordered online and shop for more plants. CFC members are welcome to shop today whether or not you placed a pre-order. 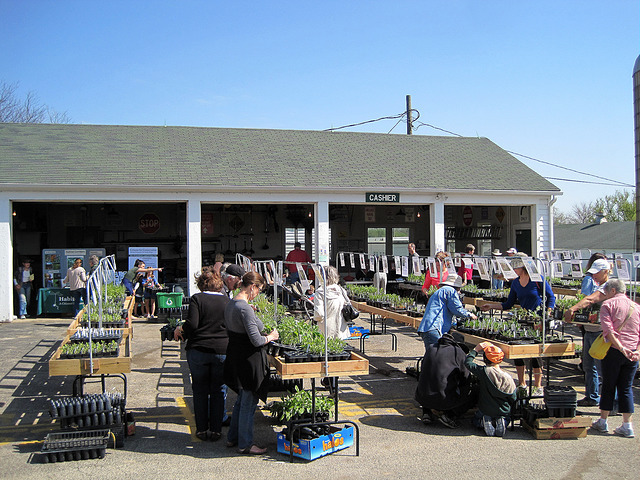 Everyone is invited to shop at our Native Plant Sale on Saturday and Sunday, May 4 and 5, 9am-3pm at the barn at Advocate Good Shepherd Hospital.